I am between crochet projects. Although I have a really long *to do* list (like most of us) I couldn’t help but to be swept away with checking out all the free crochet patterns online. Although I know what I should crochet next, I am tempted to go other directions. Those fairy wings are calling my name! 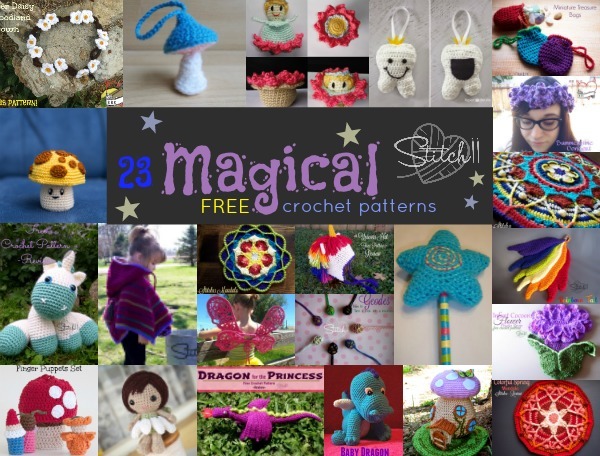 Check out all 23 of these amazingly magical and free crochet patterns!